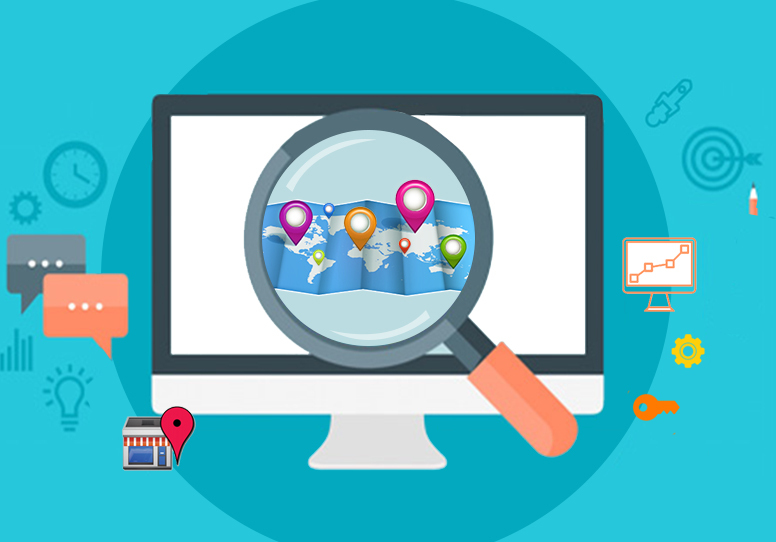 There are certain die-hard features that we cannot possibly evade or run away from as far as the search engine optimization is concerned. One such feature that you should pay attention to is page titles. This topic comes back to life frequently and top search engines like Google continue to emphasize the importance of creating the right page titles. Why does this factor keeps getting highlighted repeatedly? Top search engines like Google however sophisticated they may be, they rely on the information that is present in the websites. As the search engine bots parse through your web pages, they keep recording information that they come across. 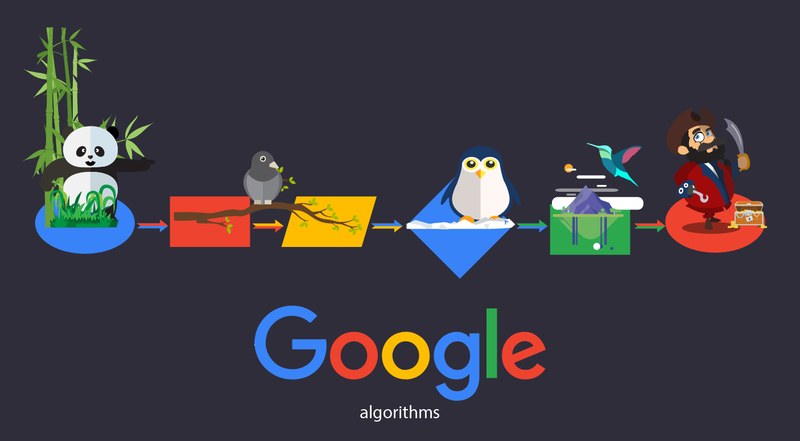 In the indexing algorithm, different values are given to the information that is present in the web pages based on the position of the text found in your web page. In this ranking algorithm page title and the header, section continues to be very important. Your page titles can in fact make or break your website’s ranking. If you are still not convinced, try to make a random search online using any keyword and make quick study of the web pages that get listed in the top ten positions in Google. One factor that you are likely to notice is that the pages that get listed in your search will have the search term that you have used somewhere in the title, either exactly or in different combinations. The point here is that, these are websites that have spent time on creating the best titles for their web pages and now they are reaping the benefits. If everything else where to be the same except for the page titles it is questionable, whether the web pages will be listed exactly in the same position. We are not trying to say that everything ultimately boils down to the page title but that, page titles have very specific role in your web page’s ranking. This is a proven fact and as a webmaster, you should make sure to pay attention to this simple but the most important aspect of your website’s ranking. What you put in your page title is what gets displayed in the search results. If you want to get good number of visitors to your website, you should make sure to keep, your page titles not only keyword rich but also interesting. Only when you have titles that match your customers’ interest they will be prompted or encouraged to visit your website. 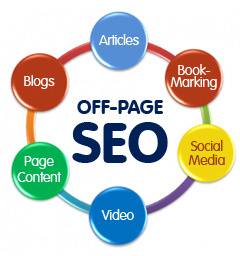 It is therefore important that you spend enough time in creating your page titles. Before you start creating your page, titles make sure that you have done your basic research on the keywords and that you have your keywords ready. Create meaningful page titles that are relevant to your web pages. The content in your web pages and the page titles should match. Do not make your page titles into a mere list of keywords as this will only put your ranking down.